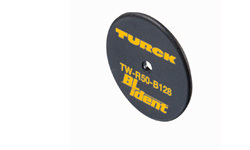 With the compact or modular RFID system from Turck, you can use the proven HF technology and the wide-reaching UHF technology in parallel in one identification solution. 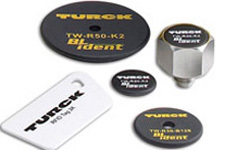 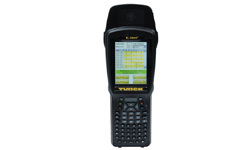 The Turck RFID system offers tags, read/write heads, connectivity solutions and the corresponding interfaces, which can be flexibly combined depending on requirements. 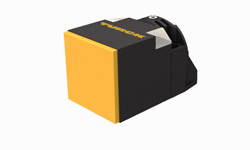 Interfaces are available for PROFINET, EtherNet/IP™, Modbus TCP, PROFIBUS-DP, DeviceNet™, CANopen and EtherCAT®.